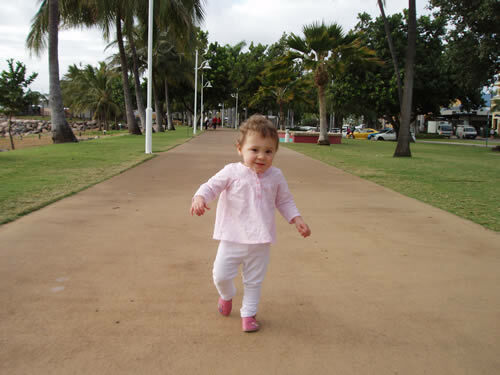 When Elsie was 18 months old, we took her back to Townsville. Part of it was having the holiday we never had when she joined us 16 weeks early on the first day of our trip, and part of it was walking The Strand in a whole different state of mind. She walked along The Strand. I cried. Last time we’d walked along there we wondered why on earth we weren’t by her side and whether she’d still be in the humidicrib by the time we got back. We took her back to the hospital to say thank you to the staff. They thanked us for bringing back the result of their work—parents take their babies home and staff wonder what ever happened to ‘the little 24-weeker from Bed 1’. We took her to the aquarium in Townsville, armed with camera and video to record her joy and amazement as she saw in real life the animals she loved from books. Instead she found a step near one of the glass viewing areas. ‘Step. Step!’ she said with pure joy and amazement. And up the step and down she climbed until she’d had $50 admission worth of fun. 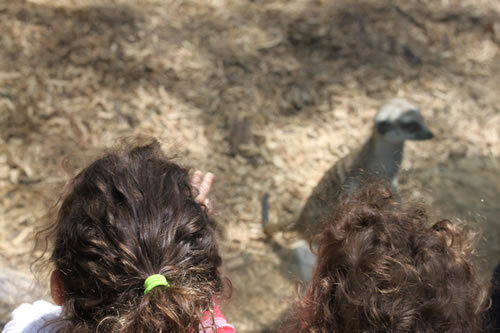 We took both girls to the Werribee Zoo last year and it was brilliant. They loved it and we loved it. We got to see so many types of animals, really close up and many from the comfort and novelty of a bus painted like a zebra. So today, off we went to the Melbourne Zoo. I’d wanted to go for five years (well maybe not so much for a while after the Townsville Aquarium), and now I felt we were well and truly ready, especially as Elsie announced on the way that marmosets are the smallest monkeys. And we laughed. It was good. 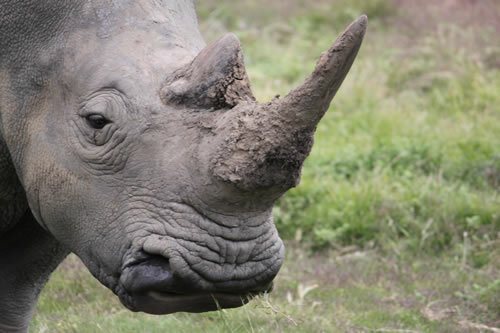 Rethink the zoo idea if they went to bed at 11.30pm the night before. Take a pram. Or hire one for $15. Two for $30. Maybe they’d do a deal on three? Before you go, draw some lines on a piece of paper. Add some animal shapes around the page. Take this piece of paper with you on the day—it will be more use than the map you get at the gate. For a moment today I wanted to take the hand she was using to pull mine and tell her that she was making it very hard for me to be the mother I thought I was going to be (I read that threat somewhere, I can’t claim it as my own). But now I’m reminded of the little creature five years ago, the one I promised through the porthole of a humidicrib that I’d take to the zoo one day. And that makes me want to do it all again tomorrow. Ahh, the joys of zoo excursions with children (well, any outing with children really – even to the local shopping centre can be stressful!) We’ve been to Australia Zoo twice now with the boys and whilst it was great it was also really exhausting and besides, seen one croc; seen them all (one really isn’t any different from the next). Australian native wildlife is super but we have all that in our back yard – snakes, lizards, dingoes – all the good ones. The exotic animals were great though and it isn’t every day one gets to feed an elephant by hand. On our excursion I thought I would be really thrifty and take our own drinks/lunch instead of paying for overpriced ham sandwiches and bottled water. However after lugging 4 water bottles and 4 lunch boxes in one oversized back pack, for 6 hours on a hot Qld summers day, I decided there is a time and place for thriftiness. True Christine, to all of that! We did leave out the Australian animals on the map to do last for that same reason. But there were lots of loops on the map and enclosures that will need to wait til our next visit (which is not planned for the immediate future…). Thanks.